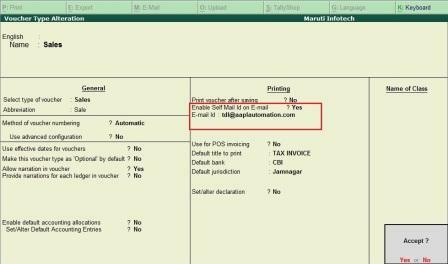 With this Add-on user get facilities to enter voucher type wise self mail id to Email the vouchers. 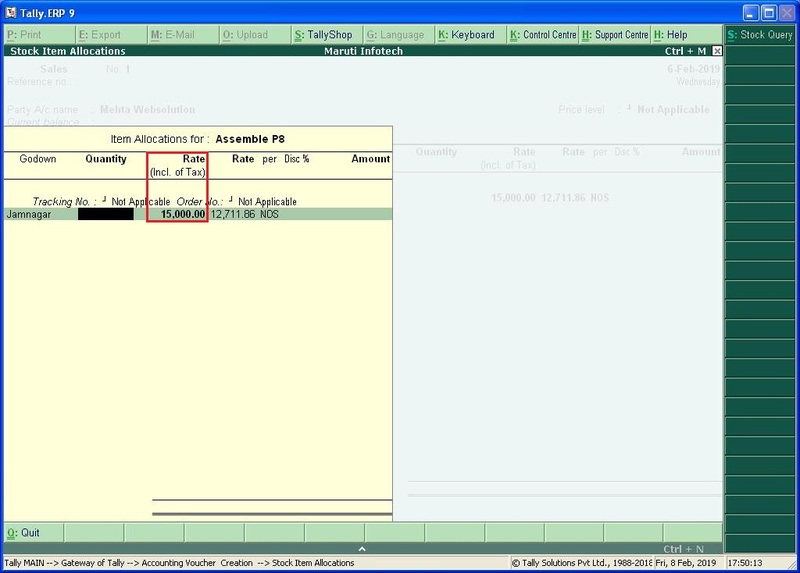 With This Add-on User get facilities to auto set Item Standard Selling Rate as Inclusive Rate. With this add-On user has to enter Email Password only once in Email configuration. 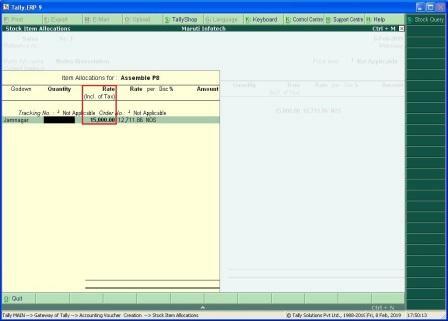 It gets stored even you restart Tally Software or Computer. 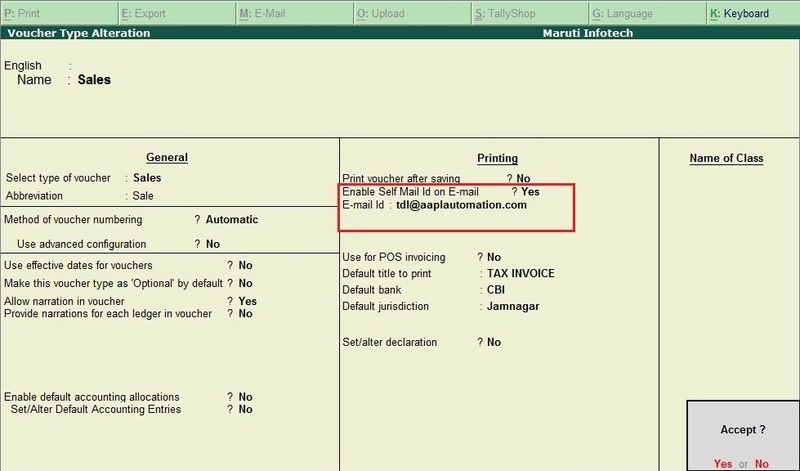 Hence user does not need to enter Email Password each time when they restart Tally Software.